The Azerbaijani Parliament has approved the joint declaration signed by the Presidents of Azerbaijan and Belarus on November 19, 2018 in Minsk, AzVision.az reports. 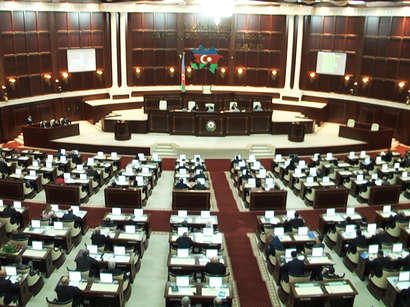 The draft law on the approval of the joint declaration was presented for discussion at the plenary session of the Azerbaijani Parliament on March 29, 2019. It was noted that there are Azerbaijani-Belarusian relations are at a high level, and the approval of this declaration will make an important contribution to the development of relations between the two countries. The declaration was adopted after a vote.